Tell us about Royal Fables: Royal Fables is a fresh and surprising look at the fairy tales we all grew up with. It puts a different spin on these stories through awesome (and catchy) songs and dances. The best thing about playing a princess is_____? : The dress!!! Who is your celebrity Prince Charming? : Joe Manganiello- he's the dangerous hunk AND ultimate boyfriend, all in one. If you could be any fairy tale princess who would you be? : Belle- reading all day is my jam. Which company member is most likely to be an actual princess? 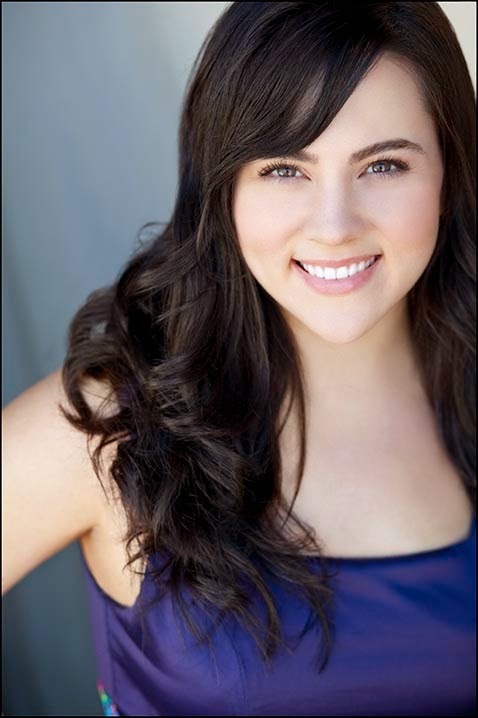 : I'm going to say our director, Megan Mekjian. She directs this production with such grace, positivity, strength, and loveliness, that she's the clear choice. What is your favorite moment of Royal Fables? : The epic dance party we have during Cinderella's song!